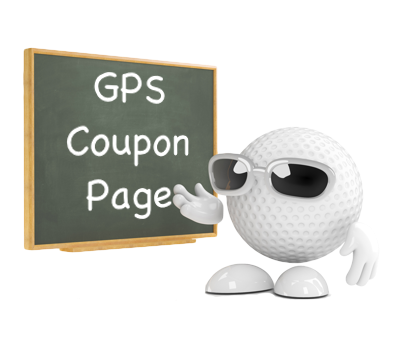 The 'GPS Coupon' page type allows App-users to take advantage of a location-based discounting system. For example, a Club can offer an automatic discount coupon for every fifth round. Each 'visit' to the Club is registered on this page in the App. The number of visits and minimum period between visits can be specified as required. This is a great tool to encourage repeat business. 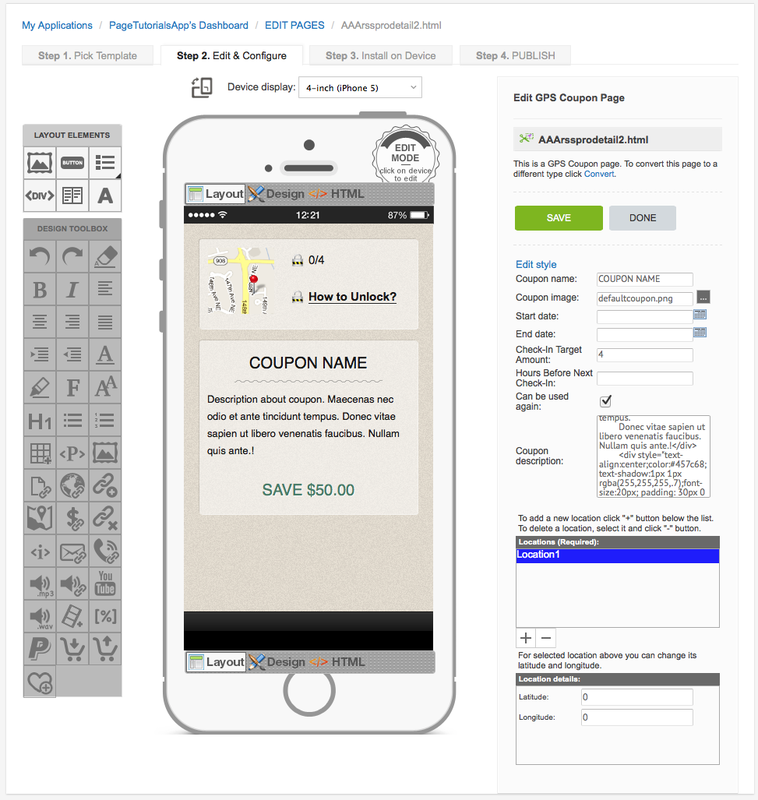 Note: This page type is provided for custom-build purposes and is not included in iCaddy App templates (by default), however any page type can be added to any App if required.